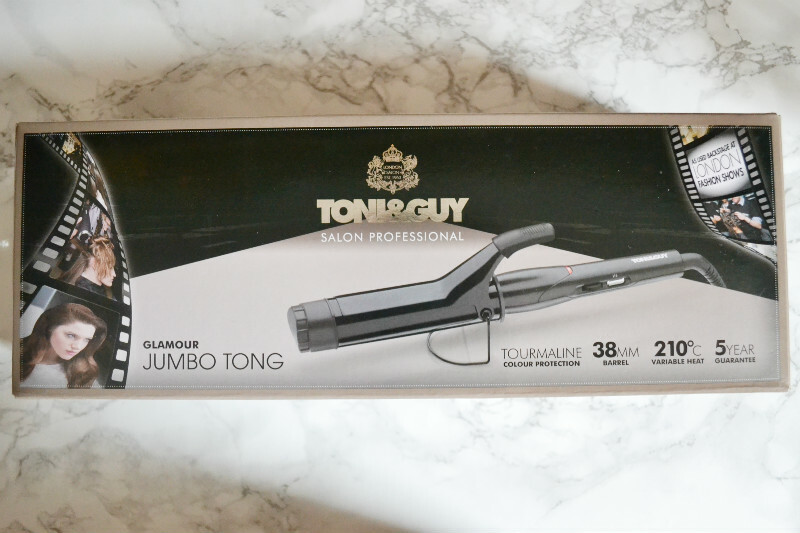 If you’ve been reading my blog for a while, you’ll know my constant struggle with my so-damn-straight hair! My hair is the worst at holding in curls and I’ve pretty much tried every trick in the book, from curling wands to sleep-in curlers, I’ve either ended up looking like a crazy woman with a crazy perm, or the curls have fallen out within a matter of hours. That is of course, until now. 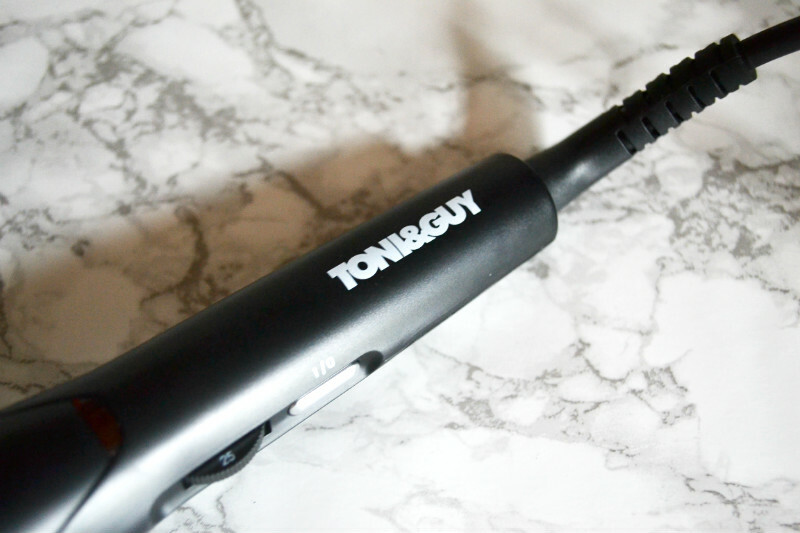 Toni and Guy recently sent me this curling barrel, and although I’ve used similar previously, I’ve never used a barrel quite as thick as this – 34mm. Because of the length of my hair it didn’t give such a tight curl, but more like a nice gentle wave. And better yet, it lasted the whole day, dropping slighlty, but still leaving a nice loose wave. It’s really easy to use, with the handy stand and the cold tip to avoid any burnt fingers – something I know all too much about! 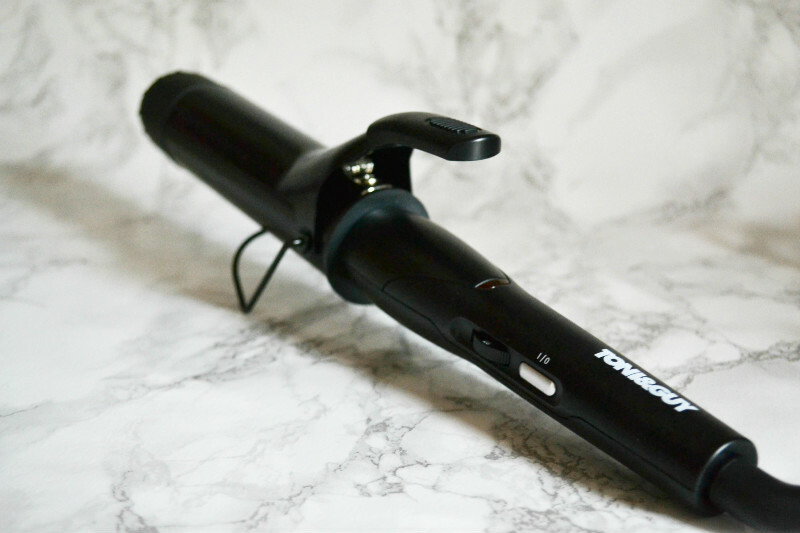 Keep a look out in some future posts for any curled hair – I will have used this to achieve it!